It's been a bit of a wait, but Belkin's Thunderbolt Express Dock has finally arrived. The $299 docking station--first announced way back in January 2012--went on sale at Belkin's online store Tuesday. 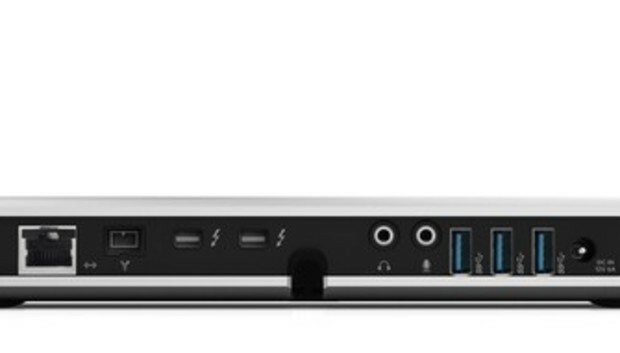 The Thunderbolt Express Dock offers two Thunderbolt ports for daisy-chaining additional Thunderbolt peripherals--the only product of its kind to do so, according to Belkin.